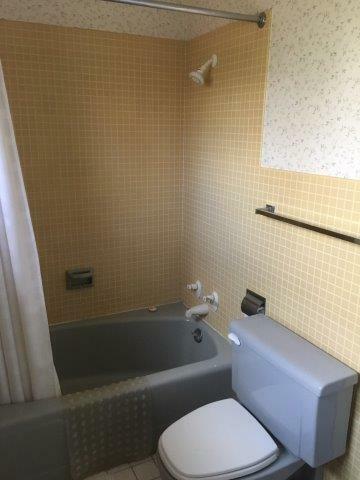 How many times have you rented a vacation home only to be disappointed in the bathrooms? These Bathrooms are meticulous! 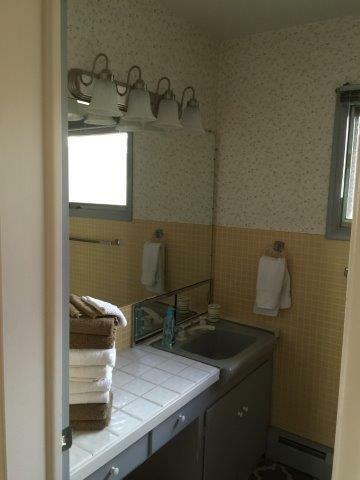 Each floor has a full bathroom located in the hallway leading to the bedrooms. NRGLR provides hand soap, clean towels, and three rolls of toilet paper. 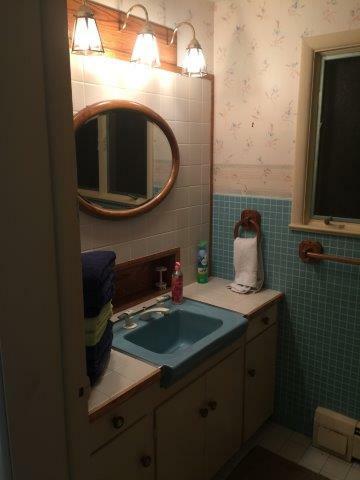 You will not find mold or mildew present. 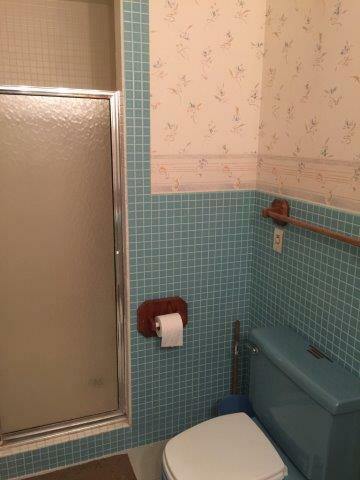 Each bathroom is tiled and extremely clean.